Lovers of the outdoors, livestock and fiber arts will have a great time at the MD Sheep and Wool Festival. This year’s festival takes place May 7-8, from 9am-6pm on Saturday and 9am-5pm on Sunday, at the Howard County Fairgrounds in West Friendship, Maryland. Back in 1974, the first “Sheep and Wool Crafts Festival” took place at the Carroll County Fairgrounds by the Mayrland Sheep Breeders Association. The founding hope for the festival was to educate, provide entertainment, and support the association itself. School kids were taught how wool was harvested then turned into yarns and fabrics. For this, the 43rd annual festival, The Maryland Sheep Breeders Association is putting on another great event. Showcasing the sheep, providing a marketplace, and offering a huge range of products, services, artistry, activities and skills associated with sheep, the 2016 festival is packed full of opportunities. 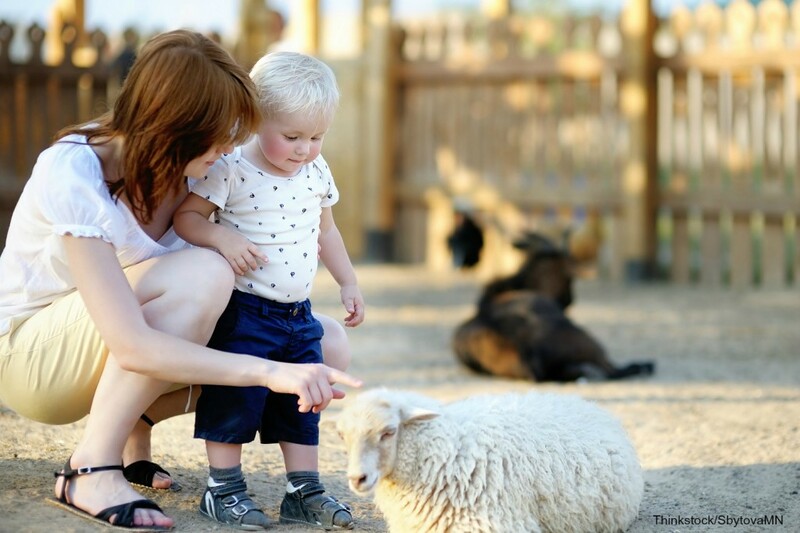 Among this year’s participants, you’ll meet farmers, shepherds, spinners, knitters, dyers, artists, chefs, animal lovers, entrepreneurs, educators, parents, men and women of cultures around the world all with a reason to appreciate sheep. We are about making connections–between the producers, users and consumers of sheep products. Agricultural experts, craftsmen, technicians and artists help us to understand and explore old and new ways to pursue our sheep-inspired passions and businesses through educational seminars, demonstrations and displays. This year nearly 300 vendors will make up our marketplace to benefit all of us who are unified by sheep! On display will be almost 1000 sheep representing over 40 breeds–in the breed display area, sheep barns, show rings and at the sheep sale. There are sheepdog herding demonstrations and a sheep-to-shawl competition, as well as seminars and classes for shepherds and fiber enthusiasts run prior to and throughout the Festival. The community of participating shepherds, artists and craftspeople are generous with their knowledge and enthusiasm. There is so much to learn and enjoy! Finnsheep are the featured breed this year, but the MD Sheep and Wool Festival will also host the National Bluefaced Leicester Show and the ARBA Regional Romney Show. People interested in expanding their flock–or starting one–can participate in the All Breeds Sheep Sale on Saturday at 6pm. Admission is free, but donations are welcome and appreciated. Especially beneficial and fun are the many free lectures and demonstrations throughout the weekend, including a Knit-Along for Charity, Lamb Cooking Demonstrations, the Maryland Make It With Wool Fashion Show, Fiber Arts Demonstrations, a Parade of Breeds, Sheep Shearing Demonstrations, Working Sheepdog Demonstrations, and more! We’d love to host you at the nearby Wayside Inn during your weekend at the MD Sheep and Wool Festival. Our inn, located in historic Ellicott City, is convenient to the festival. Our breakfasts are hearty and delicious, and our location is prime. We hope to see you in May!